“Regular” SAFE members get 33% off ForeFlight annual subscription. ForeFlight 10 out with profile view and improved search! SAFE members have access to our needs-based Aviation Educator Mentoring Program, which pairs members who seek mentoring with experienced members who provide mentoring. Participate in this unique program as a mentor or a mentee. Gain members-only access to a unique repository of educational materials (see a partial list of titles). 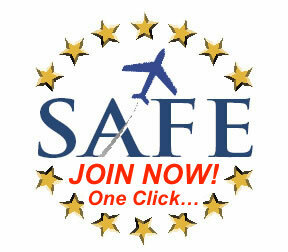 Members receive the following discounts from SAFE’s valued partners (listed alphabetically). 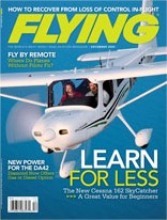 Flying Magazine and “tech tools” like ForeFLight and CloudAhoy are a great bargain and only available at the Regular Member Level and above. 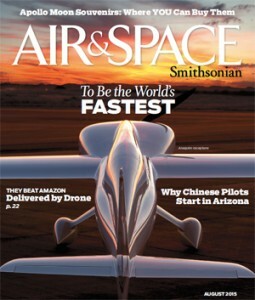 For just $22 you’ll receive 7 fascinating issues of Air & Space magazine! You save 55% off the cover price! 20% off ASA Products; free books, great products! Save $30 on the annual membership (almost 1/2 price!) to Aviation Weather Workshops (avwxworkshops.com) This now includes their new companion app, WeatherSpork (weatherspork.com). CFII and former NWS meteorologist, Scott Dennstaedt, developed the WeatherSpork app to make preflight planning simple through easy to interpret weather guidance and visualization tools not found in any other app. This app was created to complement the apps you normally use in the cockpit while teaching you how to successfully interpret that guidance. Login as a member for discount code! 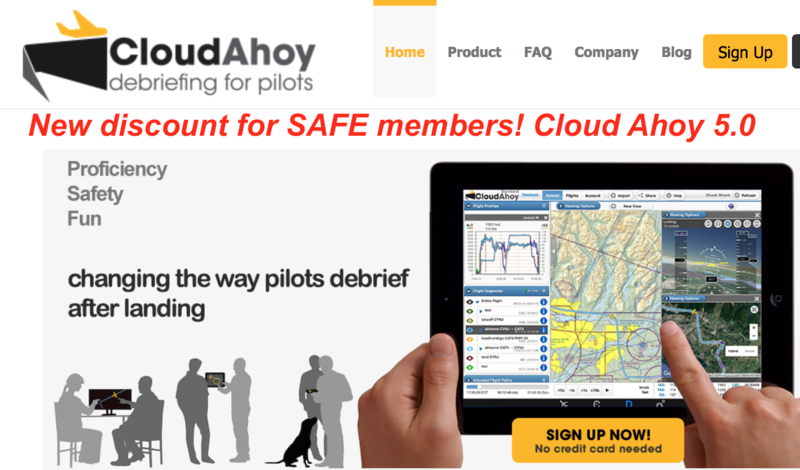 50% off Chart Case Professional software, free 6 months sub IFR &VFR. Valued at $14/year, this is an Automatic Benefit of Membership in SAFE (except Associate Members) Members can also choose to opt out. “Regular” members; 33% off ForeFlight Mobile or Pro annual subscription. 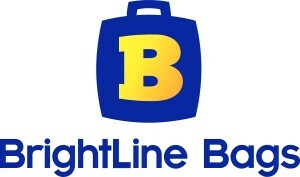 ForeFlight 8 is now launched! FREE subscription for SAFE members in the US! 25% discount on qualifying materials for SAFE members. Login as a member for discount. All proceeds donated to SAFE! All this for only $67 (68% Savings) Login as a member for discount. 20% Discount on all King Courses. 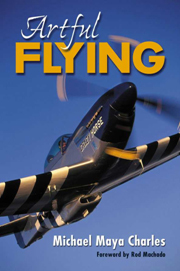 Through the Lightspeed Aviation CFI Appreciation Program, active CFI’s get $100 off the price of Zulu 3 ANR Headset, $100 off the price of Tango Wireless ANR Headset, or $75 off the price of Sierra ANR Headset. A waiver of the $199 new member fee and a reduction of the monthly membership fee from $29 to $19. ProMark Aviation Services is offering SAFE members a 10% discount on their seaplane flight training package. Stay tuned as we not only continually expand and improve our member benefits, but also cultivate key industry partnerships.